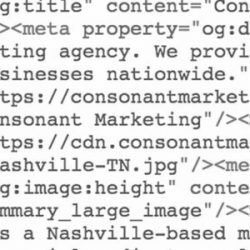 Consonant Marketing is a Nashville SEO Agency. We provide on-page, off-page and local search engine optimization services to SMBs and personal brands. Second only to email marketing, search engine optimization is the most profitable and cost-effective marketing channels available. Effective SEO drives new visitors to websites from Google, Bing and Yahoo. In other words, it provides companies with opportunities to match their products and services with customers who already looking to buy. Publishing and sharing optimized content is the most effective way to influence a company’s search engine ranking and maximize its online return on investment. 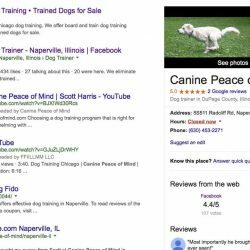 For this reason, Consonant Marketing produces marketing and PR campaigns packed with compelling content that is optimized for search engines. As a result, our clients rank above their competition and generate more sales inquiries from their websites. There are multiple parts of a good SEO strategy and campaign. We teach you how to utilize the proper tools and tactics across the right platforms, and in result organically increase your page rank. No sneaky tricks or schemes, simply honest , holistic strategies. We provide on-page, off-page and local SEO services to our clients. We don’t take shortcuts because the only way to get positive long-term results to approach search with authenticity and patience. 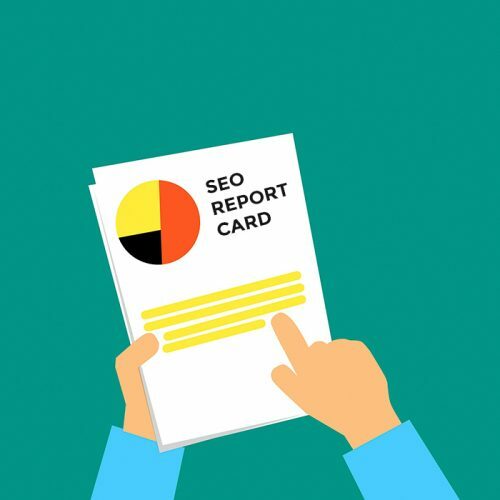 Because the rules and techniques of search engine optimization are always changing, proper SEO campaigns take time and consistent content updates. Successful SEO is a marathon… not a sprint. Optimize Your Website for Search Engines. On-page SEO refers to both the content and HTML source code of a page that can be optimized, as opposed to off-page SEO which refers to links and other external signals. Our SEO campaigns begin by optimizing your website for search engines. Because we design with SEO at the foundation of every website, our clients rank very high in Google search results. Off-page SEO encompasses techniques used to improve the position of a web site in the search engine results page (SERPs). In other words, the off-page SEO process focuses on optimizing your web presence, not your website. Ranking factors includes link building, social media marketing, directory listings and social bookmarking. 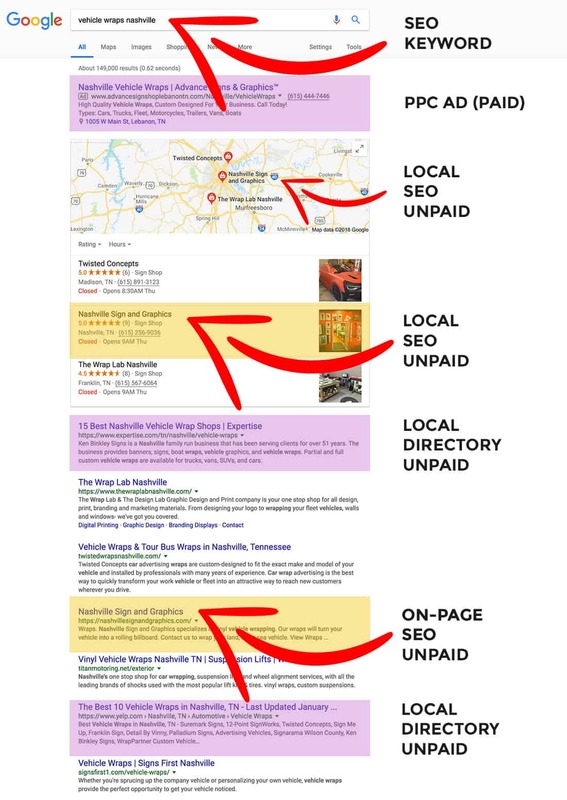 Local SEO uses a combination of on-page and off-page optimization techniques to increase the visibility of businesses in specific localities. On and off-page content clearly lists the company product and service offerings as well as accurate location and contact information. 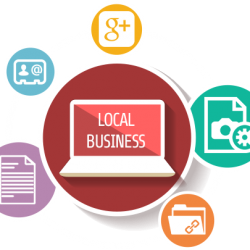 Local SEO management extends to managing online reviews, customer ratings and using locally-focused social media strategies. Hire a Nashville SEO Agency to Optimize your company’s online presence. Attract new business. Rank above the competition!